Hi. 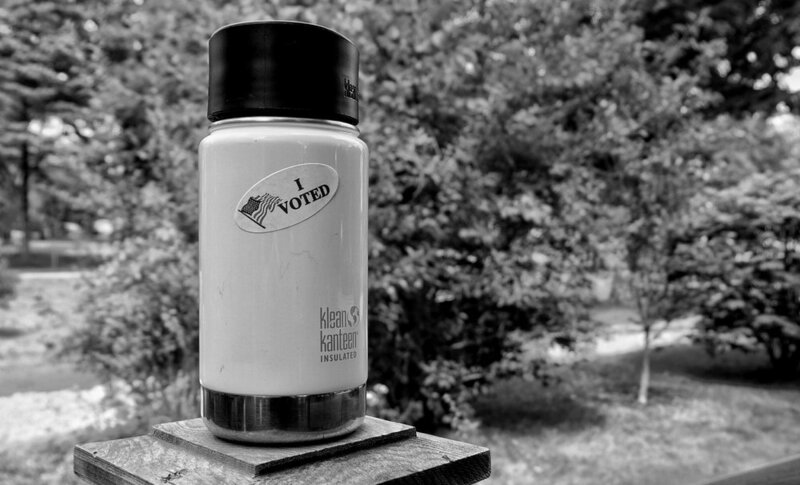 First off, and I know last week’s roundup got a little political, but whatever this my website and I can do what I like: PLEASE VOTE on Tuesday, November 6th. That’s this Tuesday, the one coming up, next week, in four days. It is so, so important that you participate in this process. Democracy is a precious, fragile thing, and sometimes we have to fight for it. This election is one of those times. Seismic feels like a good word. So does Pivotal. Also Monumental. You get the idea. Go here to find out all the info on where to go and what to do. And after you’ve voted, go get a cup of coffee—you deserve it. 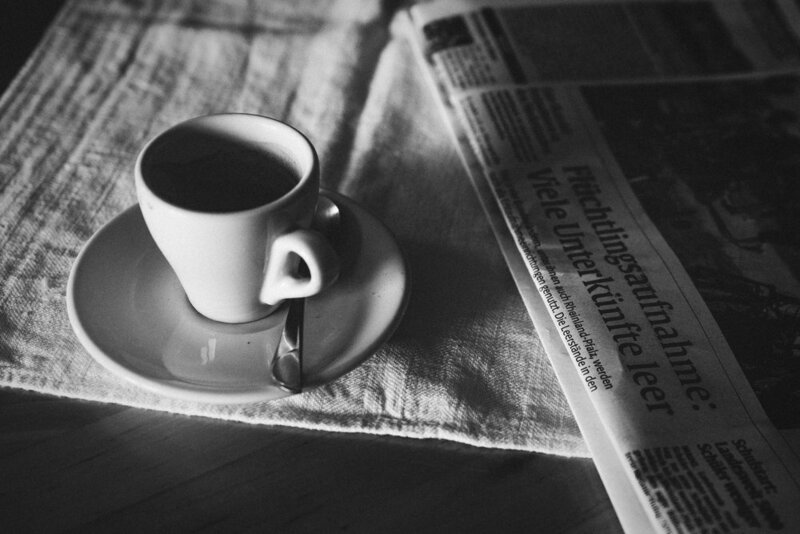 After last week’s bumper (not to mention controversial) edition, this week’s Coffee News Roundup is light on, er, news. That’s right, we’re in a bit of a coffee lull at the moment, enlivened only by the news that Lavazza have signed on as the official coffee partner of Arsenal, which is something. But we’re here, so we might as well have a wee rifle around and see if we can’t find a couple of interesting tidbits to talk about. The shocking decline in biodiversity worldwide has been in the news of late—animal populations have declined 60% since 1970—and, coupled with the near constant flow of warnings about the impending climate catastrophe, it can be hard to find hope in the darkness. That’s why little stories like that of the red siskin are worth seeking out—they offer a tiny glimpse of a better world, filled with people doing their best to save something beautiful from being lost forever. With coffee! The red siskin is a famous bird in Venezuela—it’s even printed on their money. But it’s also popular with poachers and threatened by deforestation. From a population of millions down to some 300 left in the wild, it’s the red siskin is teetering on the brink. But a group of conservationists is trying to save it, by encouraging coffee farmers to plant shade crops on their land to help provide a home for the “Cardenalito,” or “Little Cardinal”. Farmers who participate in the scheme can qualify for a special “bird friendly” label that can help them earn more money for their coffee. A hyper-localized initiative with a tiny budget might not seem like it has much chance of success, but working with farmers to also help them provide for their families seems like a good move. 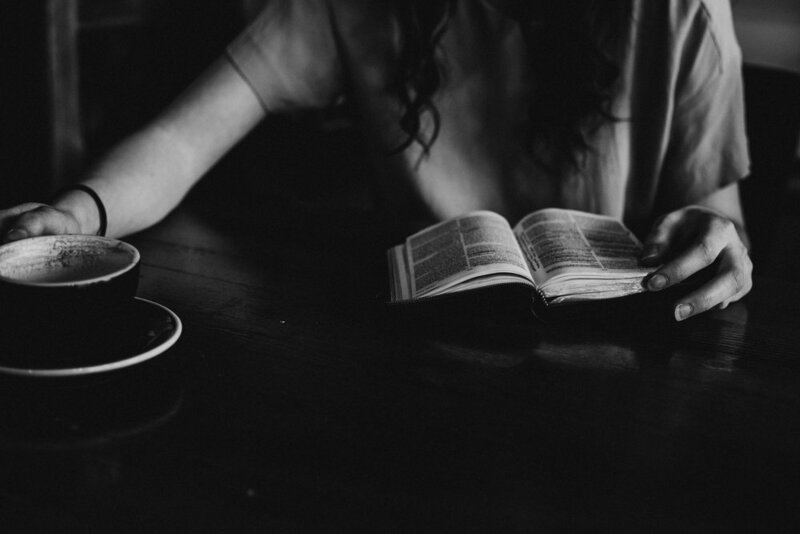 And shade-grown coffee is better for the environment in general, and might even taste better. So there. And speaking of extinction… The Moka Pot might disappear in the near future. 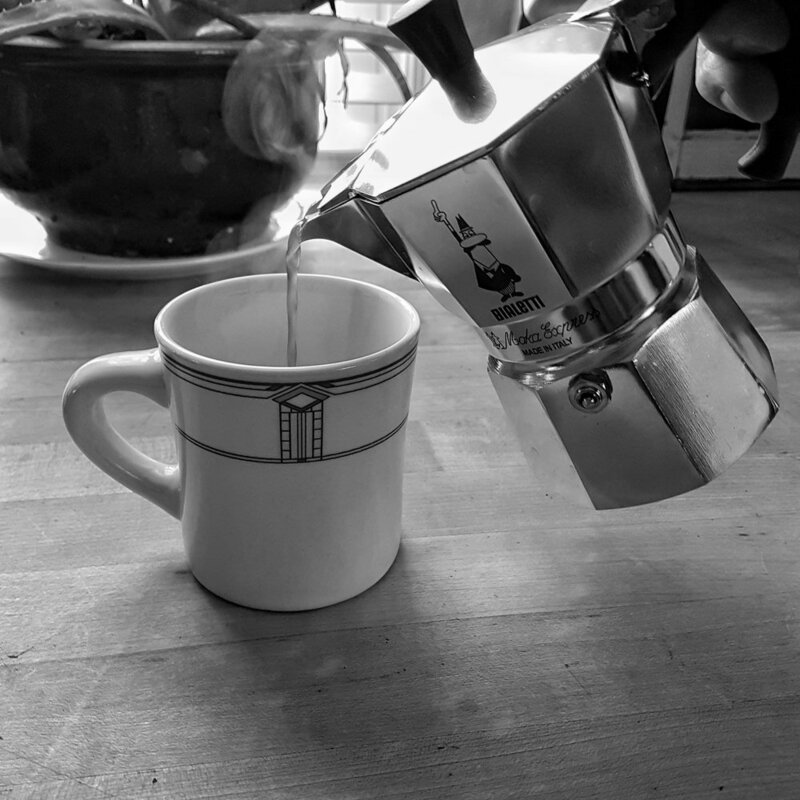 No, not your Moka Pot—yours is still sitting on that shelf gathering a weird greasy film of dust. But the illustrious stovetop coffee maker’s manufacturer, Bialetti, is struggling to stay afloat amid huge losses and declining sales as consumers apparently switch to, ugh, capsules. This is despite every single person in the world owning a Moka Pot. I have three for some reason. To be fair, making coffee in a Moka Pot is a complete faff—all that scooping and twisting and pouring, all those weird parts, all that panicked yelling and mess when it inevitably overflows. Whereas with a capsule coffee maker you, what, push a button? Whisper a code word into the microphone? Wait for George Clooney to appear with a tiny espresso cup full of gold? I get it. People are lazy. But at the very least, Bialetti Moka Pots are beautiful things, while capsule machines are the work of Satan and should be shunned by all. Depends what kind you’re drinking. The more interesting finding, however, is that hot and cold brewed coffee have similar pH levels, which puts paid to that widely held belief that cold brew is less acidic and therefore better for your stomach or whatever. Turns out no! It’s all terrible for your stomach. Maybe have a cup of chamomile tea.